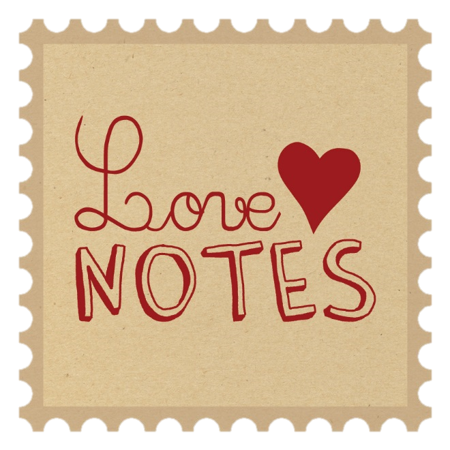 The Love Notes Postcard Project is back for it's tenth round and I couldn't be more excited. I began this project because of my passion for words and deep need to connect with individuals. I love sending and receiving mail and wanted to bring others together to experience the joy that comes when a little ray of sunshine arrives in your mailbox. What is beautiful about words is that they have an ability transcend and bring people together. One simple writing prompt can bring out the words that will inspire another. Using postcards for this project makes it that much sweeter because the the words pass through so many hands before arriving to the intended recipient. This provides more opportunity to inspire and we just never know how it may have touched others on it's journey.